Let your pet stay cool and comfortable without overheating. 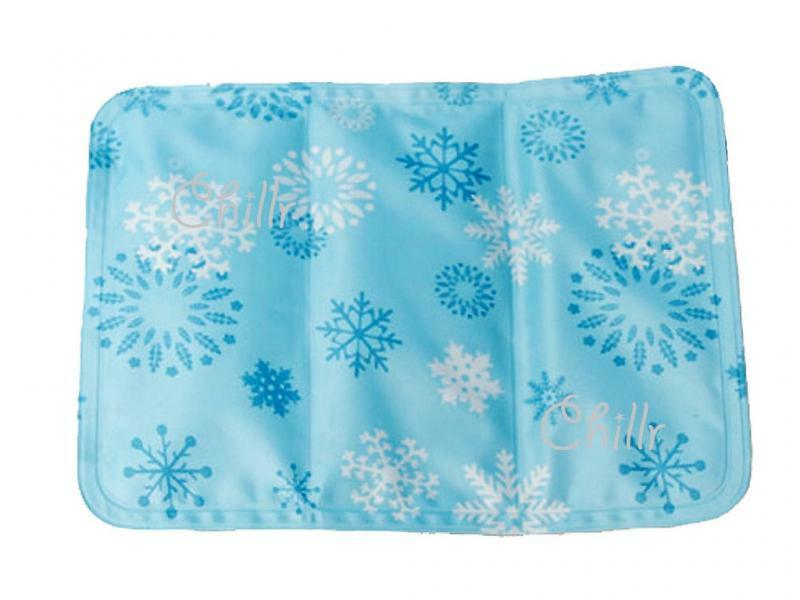 The Chillr cooling mat works by absorbing heat to reduce body temperature by up to 7°C for 4-6 hours. 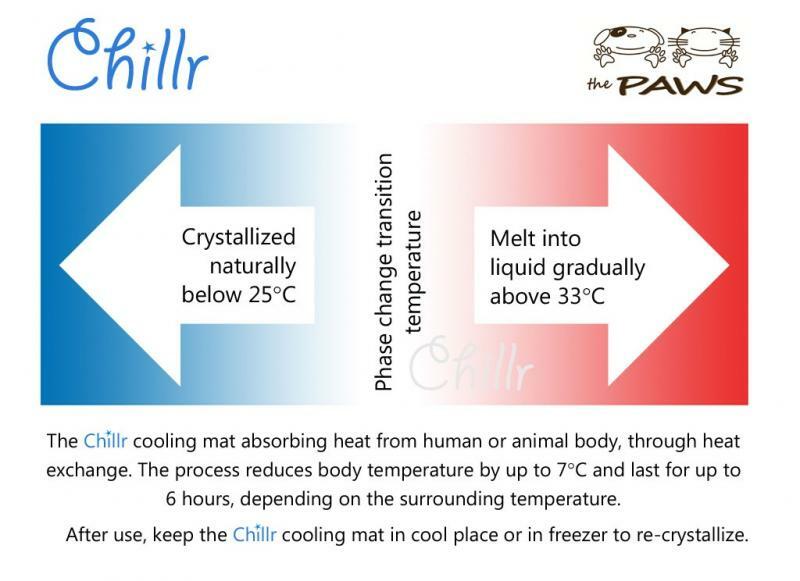 When in contact with a warm body temperature above 33°C, the filler phase-change material (PCM) melts gradually into liquid as it absorbs heat. The heat exchange process happens naturally without the need for electricity or other source of energy. 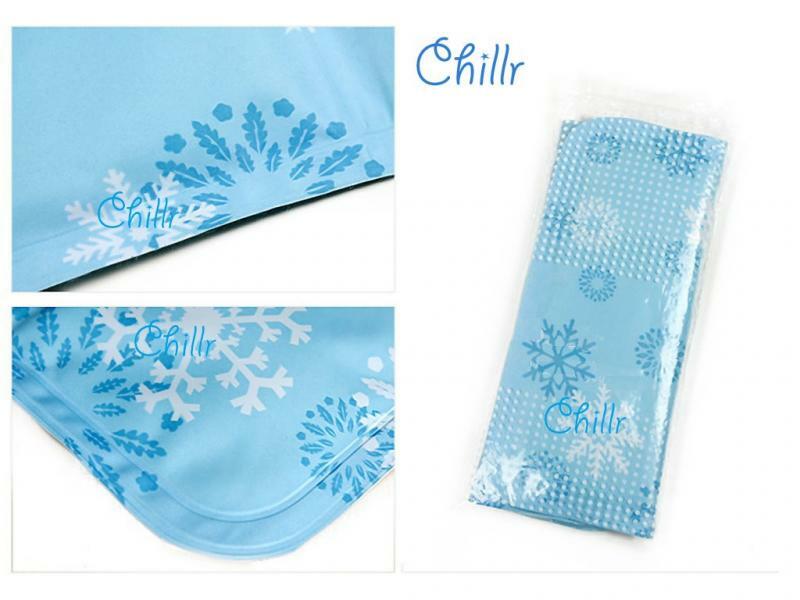 After use, keep the cooling mat in a cool place, soak in cold water or briefly place in fridge (10-15 minutes) to re-crystallize the filler material, ready for the next use. 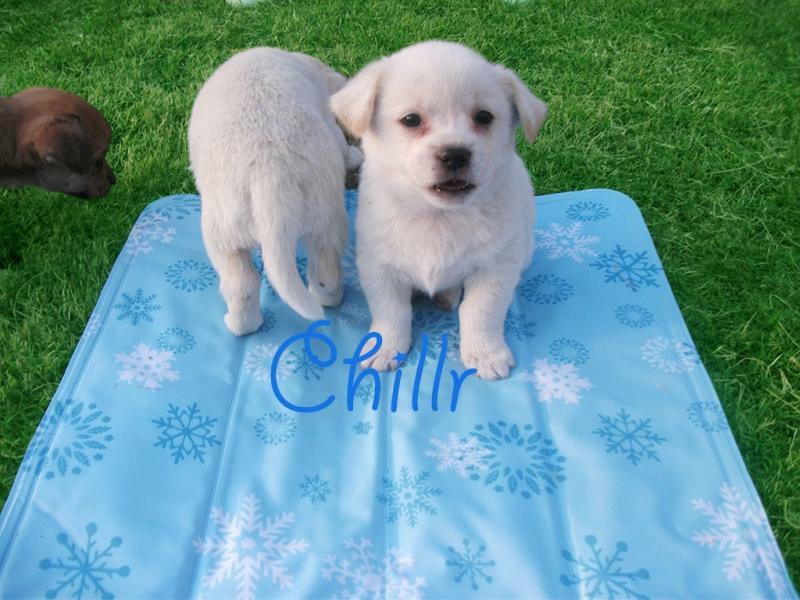 The Chillr cooling mat is made using PVC and with waterproof coating. 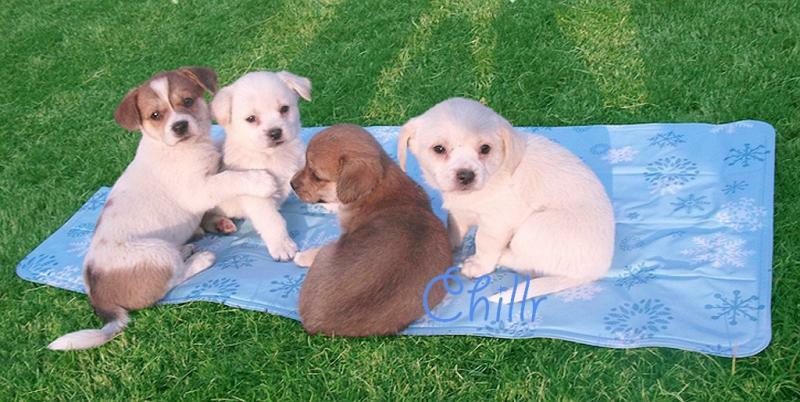 The PCM filler is a natural substance, is non-toxic and is not harmful to pets. Available in three sizes for dogs and human.